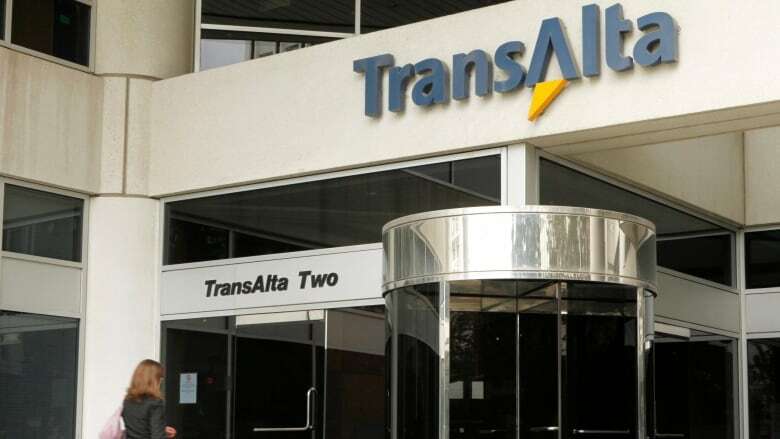 Shares in power utility TransAlta Corp. rose by more than five per cent Monday after a U.S. investment partnership revealed it has acquired a 10 per cent stake and will be demanding board representation. Shares in power utility TransAlta Corp. rose by more than five per cent Monday after a U.S. investment partnership revealed it has acquired a 10-per-cent stake and will be demanding board representation. Dallas-based Cove Key Bluescape Holdings announced late Friday it had bought 50,000 TransAlta shares to take its total ownership to 8.1 million, about 2.86 per cent of the outstanding stock. It says it has an agreement with Bluescape Energy Partners, and Mangrove Partners, a New York-based investment manager, to use their combined 10 per cent stake to press for changes that will increase the value of the Calgary utility's shares. It says Bluescape executive chairman Charles John Wilder, Jr., and his team have the experience needed to improve execution and focus at TransAlta, which owns power generation assets in Canada, the United States and Australia. It says shareholder value can be improved through operational and cost efficiency, asset optimization, capital allocation and broader strategic initiatives. In a news release later Friday night, TransAlta chairman Gordon Giffin said the company has spoken with the U.S. investors and will "carefully consider their views."